There has been recording breaking numbers of people buying RVs to take adventures on their vacations. However, before you take your camper out on the road for your adventure, it’s important you prepare it for the road ahead. In this article, we’ll reveal everything you need to know about getting your RV ready for your long trip. Let’s get started! If you haven’t taken your RV over the winter months, you probably need to give it a wash to remove the dirt which builds up. You can either use an ordinary car soap or an RV soap to wash the vehicle. This should protect the paintwork. Remember to wash the wheels and finish with a tire shine product. You should also do the same for the mirrors and rims of the vehicle. Want to know how to prepare your RV for sale, check out Sell My Motorhome. 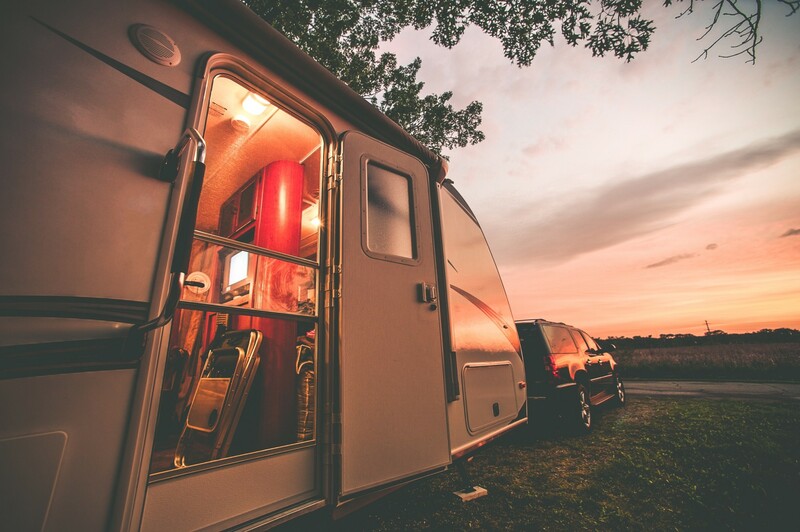 You need to ensure your RV is completely in working order before you go on your extended vacation away. You should especially check out the roof and sides for any damage or marks which may need to be handled. If you identify a leak in the roof, you need to have this fixed before you can go anywhere. Just as you would your car, check your tires are inflated right and look out for any wear and tear which has emerged. Since the winter season, you may need to replace your wheels or tires with fresh ones before you go traveling. Ensure the breaks are also in working order. You also need to ensure the lug nuts are tightened on the wheels. When you’re living in your RV in the middle of nowhere, you’re dependent on a functioning battery. Make sure you inspect it for any cracks and damage before you set off. Charge the battery to full before you leave. The interior of your RV will have gathered dust over the low season. You need to give it a deep clean to freshen it up. Hopefully, there are no infestations, if there are, you need to deal with these before you get a nasty surprise during your first night away. There are dozens of other safety checks which you need to consider. These include the smoke and carbon monoxide detectors. But also, make sure your gas and electricity are working right before you leave for your trip. Make essential checks, such as lighting and kitchen appliances, in advance of your vacation. You’ll need to wash your fresh water tank and fill up again. Remember to flush out the pipes with clean water too. This is also an opportunity to check there is no damage, such as cracks in the pipes or tank before your trip. 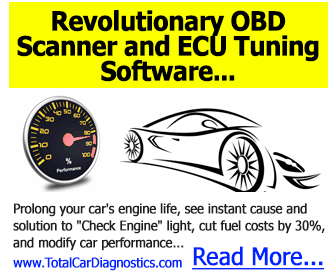 Is Your RV Ready for Your Big Trip? After a miserable winter, you’re probably excited about going on your next adventure in your RV. However, before you can leave, you need to make sure you get your RV ready for the trip ahead. Follow our tips for preparing your RV to ensure a safe journey on your travels. Are you new to RVing? Check out our beginner’s guide here.